European males were exponentially the greatest visual artists in history. 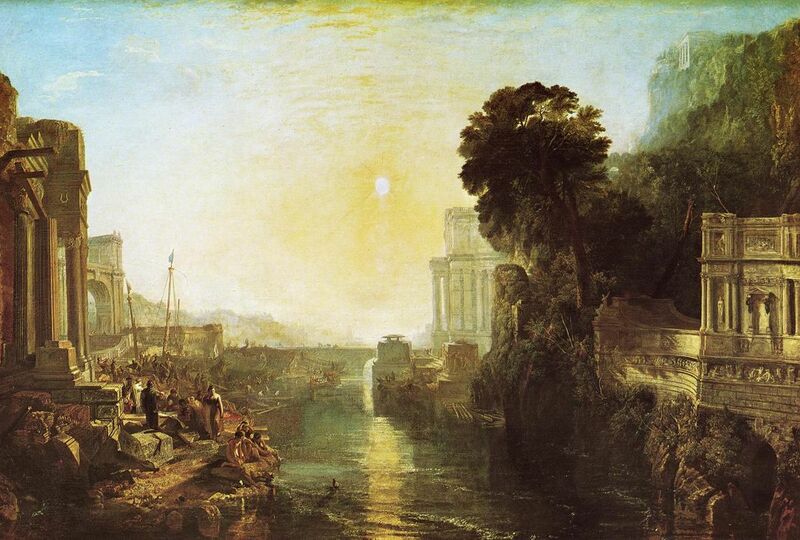 According to the most objective comparison we have on the respective contributions of the world's civilizations to the visual arts, Charles Murray's Human Accomplishment: The Pursuit of Excellence in the Arts and Sciences 800 BC to 1950 (New York: HarperCollins, 2003), Europeans clearly stand way at the top. The crazies on the left have dismissed this book as a subjective assessment without much merit, insisting that all cultures have contributed more or less the same to culture. But any person whose mind has not been warped by current academic trends can't deny that Human Accomplishment is the first impressive effort to quantify “as facts” the accomplishments of individuals and countries across the world in the arts and sciences by calculating the amount of space allocated to these individuals in reference works, encyclopedias, and dictionaries. Contrary to the accusations of establishment academics, Murray recognizes that one cannot apply a uniform standard of excellence for the diverse artistic traditions of the world, and this is why he created separate compilations for each of “the giants” in the arts of the Arab world, China, India, Japan, and Europe. (He only produced combined inventories of the giants for each of the natural sciences, since world scientists themselves have come to accept the same methods and categories). Now, although Murray did not compare artistic achievements, he noted that the sheer number of “significant figures” in the arts is higher in the West in comparison to the combined number of the other civilizations. In the visual arts, the number of significant artistic figures in the West is 479, as compared to 192 for China and Japan combined, with no significant figures listed for India and the Arab World. I believe, however, that these numbers leave out one of the most significant criteria of measuring greatness: the originality, and deeper insights into life, of the artistic work. I am not an expert in the arts. My interest is the uniqueness of Western civilization, a huge theme that precludes expertise in any field. But I believe that a proper reading of key books in the history of art allows one to make good judgements about artistic creativity. In this one article I will rely on what is still the most respected survey of the history of art: E.H. Gombrich's The Story of Art, first published in 1950 and currently in its 16th edition. Gombrich's book is a rare book in managing to be accessible to the general public, with millions of copies sold and translations into 30 languages, while always finding a way to convey what was new and original about the numerous works of arts he writes about. His book was meant to be a survey of the world, but Gombrich could not help focusing most of his attention on Europe. I have noticed this among surveys written on all sorts of subjects before the cultural Marxists took over academia during the 1980s. They claim to be about the "contributions of humankind" to psychology, or to knowledge, or to exploration, but the surveys are mostly about Europeans. Men like Gombrich were influenced by the post-WWII emphasis on "humanity," in opprobrium to any expression of racial pride, but they were still sensible enough to value true greatness. It was only during the 1980s that academics began an all out assault against "Eurocentrism". Today, surveys give equal space to every culture. This is why I prefer to read books written before the 1980s or 1970s. A few months ago I read Arnold Hauser's four volume work, The Social History of Art (1951), and what a difference the last few decades have made in our assessments of the accomplishments of cultures! Hauser was a Marxist, and yet his work is quite similar to Gombrich's in the way it starts with non-European art, and then, after 50 pages in the first volume, shifts its attention singularly to Europeans. Hauser captures well the never ending creativity of Europeans, but his book does not lend itself well to my purposes here because it is marred by a "social history" approach in which the art of the middle classes, or the bourgeoisie, tends to be seen as a "progression" over the art of the less "cosmopolitan" aristocratic class. 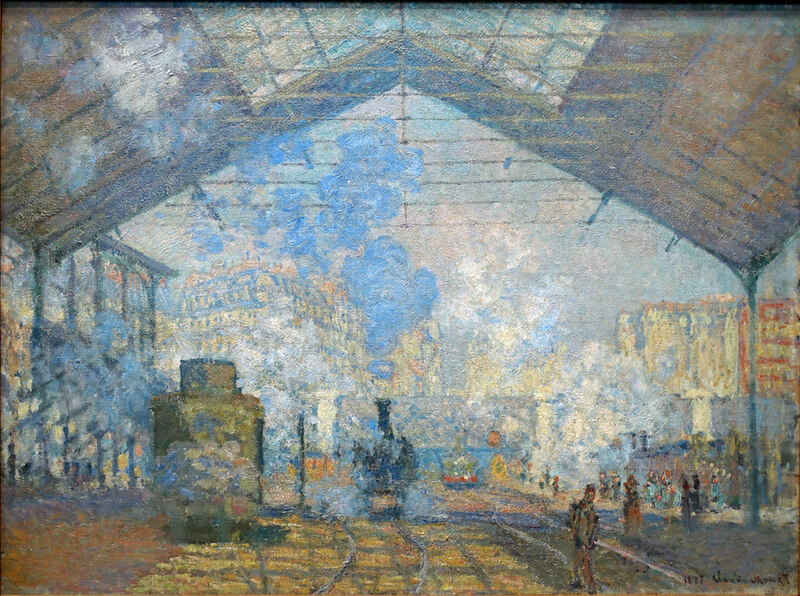 Gombrich correctly senses that it is very difficult to speak about "progress" in art for the reason that "each gain or progress in one direction entails a loss in another, and that this subjective progress, in spite of its importance, does not correspond to an objective increase in artistic value" (p. 3). At the same time, he believes, that it is possible, much like Charles Murray, to make judgements about the quality of an art work as long as the judge has developed his aesthetic sensibilities through years of education in the arts. It is not possible, however, to decide objectively whether there has been progression in the history of art because, as he points out, what one age achieves in originality usually entails sacrificing aesthetic qualities emphasized by preceding generations. Western Europe always differed profoundly from the East. In the East [artistic] styles lasted for thousand of years, and there seemed no reason why they should ever change. The West never knew this immobility. 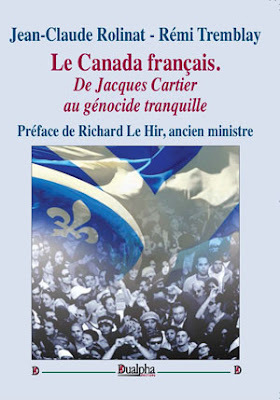 It was always restless, groping for new solutions and new ideas (p. 131). The urge to be different may not be the highest or profoundest element of the artist's equipment, but it is rarely lacking altogether (p. 2). He makes this urge to do something new, for the purpose of enhancing the aesthetic effect of the work, and conveying something new about the world, life, human nature, the guiding theme of his book. One of the best qualities of The Story of Art is indeed that Gombrich always tries to show to the reader what was impressively original about the artist or the work of art. Insofar as he uses originality and restless creativity as central criteria in his assessment of the art of the past, he cannot but pay far less attention to the East since Oriental art barely changes. What follows is essentially a series of passages from Gombrich in order to bring out the constant restless search of European artists "for new methods and modes of expression", or, as Leonardo da Vinci put it, the indomitable desire of the "wretched pupil" to "surpass his master". No one wanted anything different, no one asked him to be "original". On the contrary, he was probably considered the best artist who could make his statues most like the admired monuments of the past. So it happened that in the course of three thousand years or more Egyptian art changed very little...True, new fashions appeared, and new subjects were demanded of the artists, but their mode of representing man and nature remained essentially the same (p. 42). It was here, above all, that the greatest and most astonishing revolution in the whole history of art bore fruit...in the sixth century BC. We know that before that time the artists of the old Oriental empires had striven for a peculiar kind of perfection. The had tried to emulate the art of their forefathers as faithfully as possible, and to adhere strictly to the sacred rules they had learned...[With the Greeks] it was no longer a question of learning a ready-made formula for representing the human body. 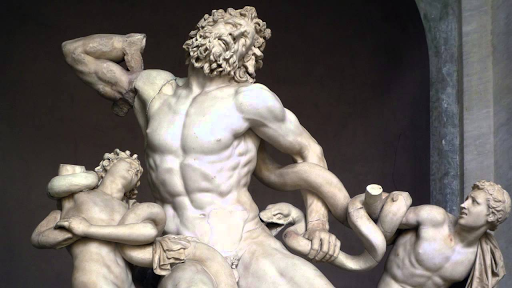 Every Greek sculptor wanted to know how he was to represent a particular body. (p. 52, his italics). Painters made the greatest discovery of all, the discovery of foreshortening. It was a tremendous moment in the history of art when...artists dared for the first time in all history to paint a foot as seen from in front [...] It may seen exaggerated to dwell for long on such a small detail, but it really meant that the old art was dead and buried. It meant that the artist no longer aimed at including everything in the picture in its most clearly visible form, but took account of the angle from which he saw an object (pp. 53-4). It is this balance between an adherence to rules and a freedom within the rules which has made Greek art so much admired in later centuries (p. 58). It is a strange fact...that the Greek artists...avoided giving the faces a particular expression...Greek statues, of course, are not expressionless in the sense of looking dull and blank, but their faces never seem to betray any definite feeling...It was in the generation after Praxiteles, towards the end of the fourth century, that this further great discovery was made in art. By the time of Alexander the Great...the heads of the statues usually look much more animated and alive that then beautiful faces of earlier works. Together with this mastery of expression, artists also learned to seize the individual character of a physiognomy and to make portraits in our sense of the word. It was in the time of Alexander that people started to discuss this new art of portraiture (p. 72). This was perhaps the greatest innovation of the Hellenistic period. 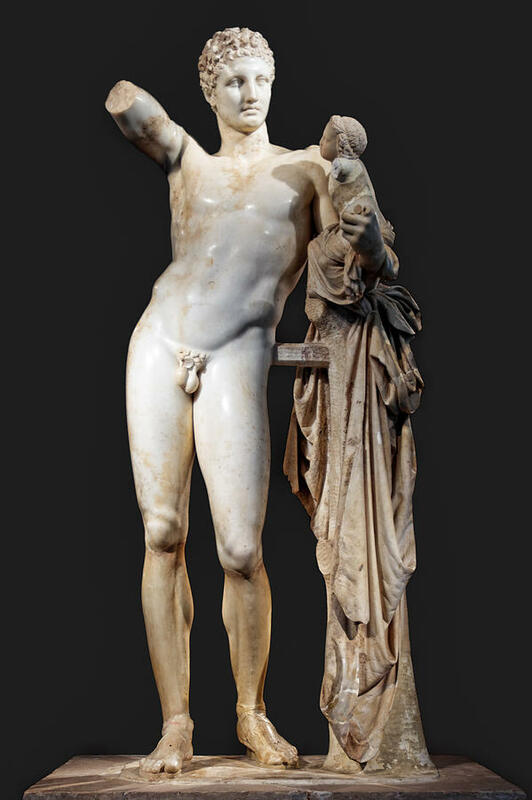 Ancient Oriental art had no use for landscapes except as settings for their scenes of human life...For Greek art at the time of...Praxiteles, man remained the subject of the artist's interest. In the Hellenistic period, the time when poets like Theocritus discovered the charm of simple life among shepherds, artists also tried to conjure up the pleasures of the countryside for sophisticated town-dwellers (p. 77). The standards of painting remained very high...but art became more and more like a graceful and elaborate game which has lost much its interest as so many of its moves are known. It was only after a new contact with the achievements of Western art in the eighteenth century that Japanese dared to apply the Eastern methods to new subjects (p. 108). The Egyptians had largely drawn what they knew to exist, the Greeks what they saw; in the Middle Ages the artist also learned to express in his picture what he felt (p. 115, his italics). The Roman art of vaulting such large building demanded a great amount of technical knowledge and calculation which had largely been lost. Thus the eleventh and twelfth centuries became a period of ceaseless experiment...Norman architects began to try out a different method. They saw that it was not really necessary to make the whole roof so heavy. It was sufficient to have a number of firm arches spanning the distance and to fill in the intervals with lighter materials. It was found that the best method of doing this was by spanning the arches or 'ribs' crosswise between the pillars and then filling in the triangular sections between them. 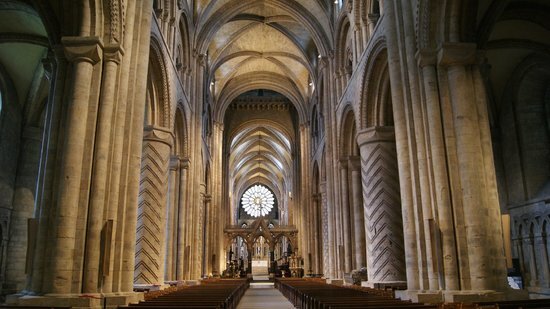 This idea, which was soon to revolutionize building methods, can be traced as far back as the Norman cathedral of Durham (p. 123). The new idea was born in Northern France. 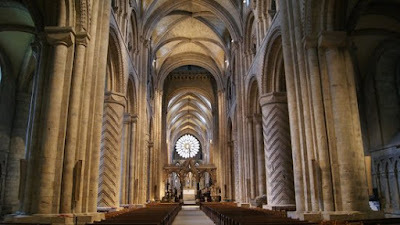 It was the principle of the Gothic style...It was the discovery that the method of vaulting a church by means of crosswise arches could be developed much more consistently and to much greater purpose than the Norman architects had dreamt of...All that was needed were slim pillars and narrow 'ribs'. Anything in between could be left out without danger of the scaffolding collapsing. There was no need for heavy stone walls — instead one could put in large windows...A number of other technical inventions were necessary to make the miracle possible. The round arches of the Romanesque, for instance, were unsuited to the aims of the Gothic builders...If I wanted to reach higher I should have to make the arch steeper. The best thing, in this case, is not to have a rounded arch at all, but to fit two segments together. 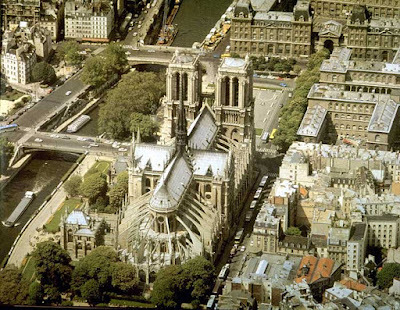 That is the idea of the pointed arch. Its great advantage is that it can be varied at will, made flatter or more pointed according to the requirements of the structure (p. 132). [T]he Gothic sculptor has approached his task in a new spirit. To him these statues are not only sacred symbols, solemn reminders of a moral truth. Each of them must have been for him a figure in its own right, different from its neighbour in its attitude and type of beauty and each imbued with an individual dignity...His statues of men and women seem to have come to life under his hands, the look immensely energetic and vigorous...[H]is knowledge of the human body...was infinitely greater than that of the painter of the twelfth century miniature. These thirteenth century artists were no longer content to copy models from pattern books and adapt them to their use. Although they respected the traditional forms in which a sacred story was to be told, they took pride in making it more moving and more lifelike (pp. 137, 139). 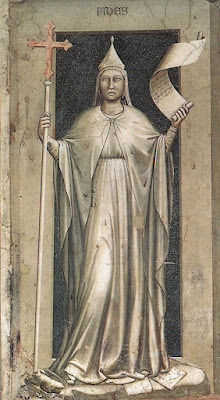 Giotto's figure of Faith, a matron with a cross in one hand, a scroll in the other...it easy to see the similarity of this noble figure to the works of the Gothic sculptors. But this is no statue. It is a painting which gives the illusion of a statue in the round...We remember that early Christian art had reverted to the old Oriental idea that to tell a story clearly every figure had to be shown completely, almost as was don in Egyptian art. Giotto abandoned these ideas...He shows us so convincingly how each figure reflects the grief of the tragic scene that we sense the same grief in the cowering figures whose faces are hidden from us...Giotto begins an entirely new chapter in the history of art. From this day onwards the history of art, first in Italy and then in other countries also, is the history of the great artists (pp. 144-148). Brunelleschi (1377-1446)...We see at once that it [the Capella Pazzi) has little in common with any classical temple, but even less with the forms used by Gothic builders. Brunelleschi has combined columns, pilasters and arches in his own way to achieve an effect of lightness and grace which is different from anything that had gone before...[He] was not only the initiator of Renaissance architecture. To him, it seems, is due another momentous discovery in the field of art...that of perspective. We have seen that even the Greeks, who understood foreshortening, and the Hellenistic painters who were skilled in creating the illusion of depth, did not know the mathematical laws by which objects diminish in size as they recede into the background (pp. 163-5). The artist who painted this was called Masaccio (1401-1428)...an extraordinary genius...he died when hardly twenty-eight years, and by that time he had already brought about a complete revolution in painting. This revolution did not consist only in the technical trick of perspective painting...We can imagine how amazed the Florentine's must have been when this wall painting was unveiled and seemed to have made a hole in the wall through which they could look into a new chapel in Brunelleschi's modern style (p. 165). For the artist whose revolutionary discoveries were felt from the beginning to represent something entirely new was the painter Jan van Eyck (1390-1441) [...] He was the inventor of oil painting...What he achieved was a new preparation of paints before they were put on the panel [...] For the first time in history the artist became the perfect eye-witness in the truest sense of the term (pp. 170-4). But no one had seen the immense new possibilities of this means as clearly as Piero della Francesca. In his picture, light not only helps to model the forms of the figures, but is equal in importance to perspective in creating the illusion of depth (p. 189). This was the time of Leonardo da Vinci and Michelangelo, of Raphael and Titian, of Correggio and Giorgione, of Dürer and Holbein in the North, and of many other famous masters...[In] the equestrian statue which Verrocchio made (see first image above)...we see how minutely he studied the anatomy of the horse, and how clearly he observed the position of the muscles and veins. But most admirable of all is the posture of the horseman, who seems to be riding ahead of his troops with an expression of bold defiance (pp. 189, 213). There was nothing in nature which did not arouse his [Leonardo da Vinci's] curiosity and challenge his ingenuity. He explored the secrets of the human body by dissecting more than thirty corpses. 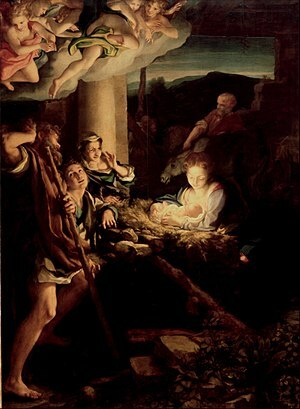 he was one of the first to probe the mysteries of the growth of the child in the womb; he investigated the laws of waves and currents; he spent years observing and analysing the flight of insects and birds...Never before had the sacred episode [The Last Supper] appeared so close and so lifelike...We must admired Leonardo's deep insight into the behaviour and reactions of men, and the power of imagination which enabled him to put the scene before our eyes. An eyewitness tells us that he often saw Leonardo at work on The Last Supper. He would get on to the scaffolding and stand there for a whole day, just thinking, without painting a single stroke (pp. 214, 216-17). What strikes us first is the amazing degree to which Lisa looks alive. She really seems to look at us and to have a mind of her own. Like a living being, she seems to change before our eyes and to look a little different every time we come back to her...Sometimes she seems to mock at us, and then again we seem to catch something like sadness in her smile. All this sounds rather mysterious, and so it is; that is the effect of every great work of art (p. 218-19). These astonishing figures [in the Sistine Chapel] display all Michelangelo's mastery in drawing the human body in any position and from any angle. They are young athletes with wonderful muscles, twisting and turning in every conceivable direction, but always contriving to remain graceful...Artists before Michelangelo had already painted Adam lying on the ground and being called to life by a mere touch of the hand of God, but none of them had even come near expressing the greatness of the mystery of creation with such simplicity and force. There is nothing in the picture to divert attention form the main subject. Adam is lying on the ground in all the vigour and beauty that befits the first man; from the other side God the Father is approaching, carried and supported by His angels, wrapped in a wide and majestic mantle blown out by the wind like a sail, and suggesting the ease and speed with which He floats through the void. As He stretches out His hand, not even touching Adam's finger, we almost see the first man waking, as from a profound sleep, and gazing into the fatherly face of his Maker. It is one of the greatest miracles in art how Michelangelo has contrived thus to make the touch of the Divine hand the centre and focus of the picture, and how he has made us see the idea of omnipotence by the ease and power of this gesture of creation (pp. 224-7). By these artistic means Raphael has achieved constant movement throughout the picture, without letting it become restless or unbalanced. It is for this supreme mastery of arranging his figures, this consummate skill in composition, that artists have admired Raphael ever since...Raphael was seen to have accomplished what the older generation had striven so hard to achieve: the perfect and harmonious composition of freely moving figures (p. 234). Correggio (1489-1534) even more than Titian exploited the discovery that colour and light can be used to balance forms and to direct our eyes along certain lines. It is we who rush to the scene with the shepherd and who are made to see what he sees — the miracle of the Light that shone in darkness of which the Gospel of St. John speaks (p. 247). It is thrilling to watch Dürer experimenting with various rules of proportion, to see him deliberately distorting the human frame by drawing overlong, or over broad, bodies in order to find the right balance and the right harmony. Among the first results of these studies, which were to engage him throughout his life, was the engraving of Adan and Even, in which he embodies all his news ideas of beauty and harmony, and which he proudly signed with his full name in Latin, Albertus Dürer Noricus faciebat 1504). 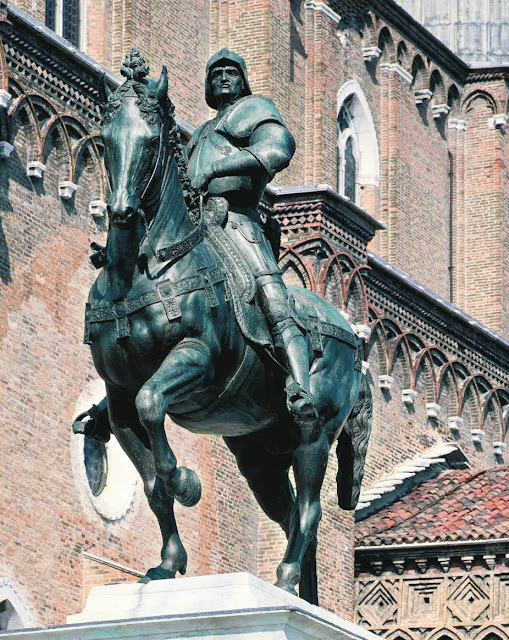 Cellini's outlook is typical of restless and hectic attempts of the period to create something more interesting and unusual than former generations had done. We find the same spirit in the painting of one of Corregio's followers, Parmigianino (1503-40). I can well imagine that some may find his Madonna rather disgusting because of the affectation and sophistication with which a sacred subject is treated...in his eagerness to make the Holy Virgin look graceful and elegant, has given her a neck like that of a swan. He has stretched and lengthened the proportions of the human body in a strangely capricious way....He has taken care to show us that he liked these unnaturally elongated forms...he crammed a jostling crowd of angels into a narrow corner...The painter wanted to be unorthodox. He wanted to show that the classical solution of perfect harmony is not the only solution conceivable: that natural simplicity is one way to achieve beauty, but that there are less direct ways of getting interesting effects for sophisticated lovers of art (pp. 268-69). 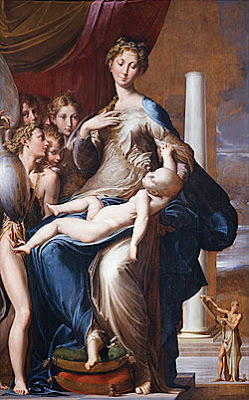 The Madonna with the long neck, 1532. This may be why El Greco's (1541-1614) art surpasses even Tintoretto's in its bold disregard of natural forms and colours, and in its stirrings and dramatic visions. The Opening of the Fifth Seal is one of the most startling and exciting pictures. It represents a passage from the revelation of St. John, and it is St. John himself whom we see on one side of the picture in visionary rapture, looking towards Heaven and raising his arms in a prophetic gesture (pp. 272-3). Pieter Brueghel (1525-1569) deliberately cultivated a certain branch or kind of subject, particularly scenes from daily life [...] He painted peasants merrymaking, feasting, and working...in rustic life human nature was less disguised and covered up with a veneer of artificiality and convention than in the life of gentlefolk. [...] In these gay, but by no means simple, pictures, Brueghel had discovered a new kingdom for art which the generations of Netherlandish painters after him were to explore to the full (pp. 280-3). Caravaggio was of a wild and irascible temper, quick to take offence, and even to run a dagger through a man..What he wanted was truth. Truth as he saw it. He had no liking for classical models, nor any respect for 'ideal beauty'. 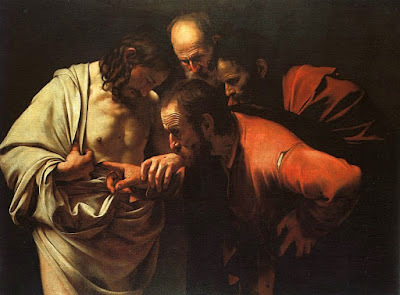 He wanted to do away with convention and to think about art afresh...Consider his painting of St. Thomas: the three apostles staring at Jesus, one of them poking with his finger into the wound in His side, look unconventional enough. One can imagine that such a painting struck devout people as being irreverent and even outrageous. They were accustomed to seeing the apostles as dignified figures draped in beautiful folds — here they looked like common labourers, with weathered faces and wrinkled brows. But, Caravaggio would have answered, they were old labourers, common people — and to the unseemly gesture of Doubting Thomas, the Bible is quite explicit about it. Jesus says to him: 'Reach hither thy hand, and trust it into my side: and be not faithless, but believing' (pp. 290-292). Rubens's Head of a Child; there are not tricks of composition here, no splendid robes or streams of light, but a simple en face portrait of a child. And yet it seems to breathe and palpitate like living flesh. Compared with this, the portraits of earlier centuries seem somehow remote and unreal — however great they may be as works of art [...] joy in exuberant and almost boisterous life in all its manifestations saved Rubens (1577-1640) from becoming a mere virtuoso of his art. 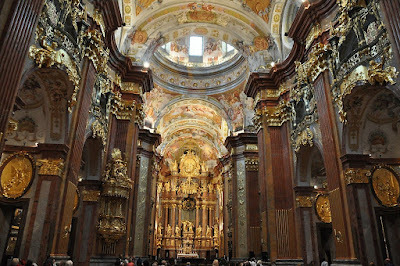 It turned his paintings from mere Baroque decorations of festive halls into masterpieces which retain their vitality within the chilling atmosphere of museums (pp. 299, 302). Velazquez's (1599-1660) main task was to paint the portraits of the King and the members of the royal family. Few of these men had attractive, or even interesting, faces. They were men and women who insisted on their dignity, and who dressed in a stiff and unbecoming fashion. Not a very inviting task for a painter, it would seem. But Velazquez transformed these portraits, as by magic, into some of the most fascinating pieces of painting the world has ever seen (p. 306). Hals (1580-1666) give us the impression that the painter had 'caught' his sitter at a characteristic moment and fixed it for ever on the canvas. It is difficult for us to imagine how bold and unconventional these paintings must have looked to the public (p. 311). Rembrandt (1606-69)...one of the greatest painters who ever lived...Other portraits by great masters may look alive, the may reveal the character of their sitter through a characteristic expression or a striking attitude. 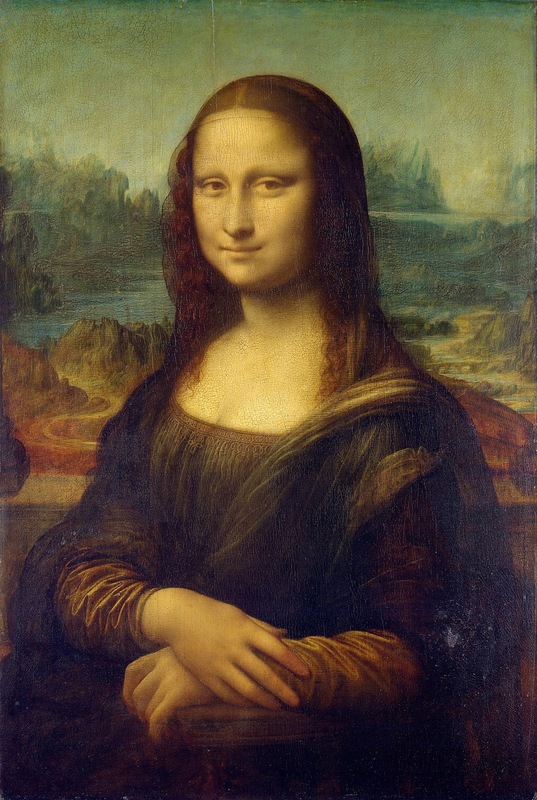 Creations such as Mona Lisa...are like great characters in fiction, or parts played by actors on the stage. They are convincing and impressive, but we feel that they can only represent one side of a complex human being. Not even Mona Lisa can always have smiled. But in Rembrandt's portraits we feel fact to fact with real human beings with all their tragic failings and all their sufferings (p. 313, 315). Jacob van Ruisdael (1628-82) became a master in the painting of dark and sombre clouds, of evening light when the shadows grow, of ruined castles and rushing brooks; in short it was he who discovered the poetry of the northern landscape much as Claude had discovered the poetry of Italian scenery. Perhaps no artist before him had contrived to express so much of his own feelings and moods through their reflection in nature (p. 320). With Vermeer genre paiting has lost the last trace of humorous illustration. His painting are really still lives with human beings. 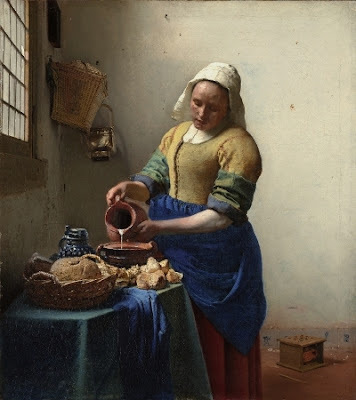 It is hard to argue the reasons that make such a simple and unassuming picture picture [The Milkmaid] one of the greatest masterpieces of all time. But few who have been lucky enough to see the original will disagree with me that it is something of a miracle (p. 324). But if we grant that a work of religious art like Bernini's may be legitimately used to arouse the feelings of fervid exultation and mystic transport at which the artists of the Baroque were aiming, we must admit that Bernini (1598-1680) has achieved this aim in a masterly fashion. He has deliberately cast aside all restraint, and carried us to a pitch of emotion which artists had so far shunned. If we compare the face of his swooning saint with nay work done in previous centuries, we find that he achieved an intensity of facial expression which until then was never attempted in art (p. 328). It is only when we enter the building that we feel the full impact of this fantastic style of decoration, We cannot do justice to these interiors [German castle designed by Hildebrandt] unless we visualize them in use — on a day when the owner was giving a feast or holding a reception, when the lamps were lit and men and women in the gay and stately fashions of the time arrived to mount these stairs. At such a moment, the contrast between the dark and unlit streets of the time, reeking of dirt and squalor, and the radiant fairy world of the nobleman's dwelling must have been overwhelming (p. 338-9). 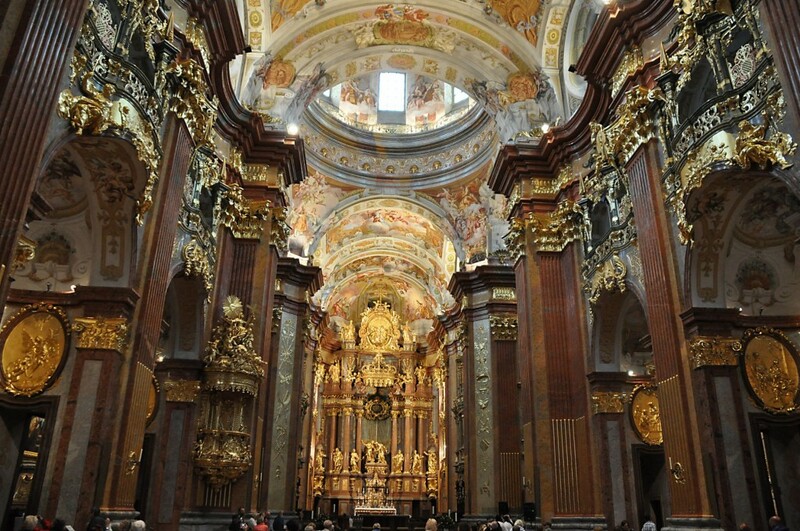 Nothing is 'natural' or 'normal' in such a church [Church of Melk Monastery, designed by Prandtauer, Beduzzi and Munggenast] (p. 340). 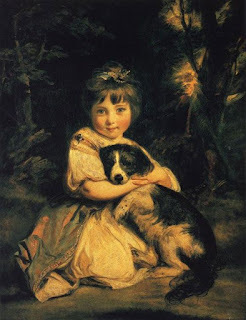 Reynolds wants to show us the touching love of the little girl for her pet...He wanted to bring out the character of the sweet child, and to make its tenderness and its charms live for us. Today, when photographers have so accustomed us to the trick of observing a child in a similar situation, we may find it difficult fully to appreciate the originality of Reynolds's treatment (p. 350). The most striking fact about Goya's prints is that they are not illustrations of nay known subject, either biblical, historical, or genre. Most of them are fantastic visions of witches and uncanny apparitions. Some are meant as accusations against the powers of stupidity and reaction, of cruelty and oppression, which Goya had witnessed in Spain, others seem to just give shape to the artists nightmares (p. 366). Turner (1775-1851), too, had visions of a fantastic world bathed in light and resplendent beauty, but it was a world not of calm but of movement, not of simple harmonies but of dazzling pageantries. He crowded into his pictures every effect which could make it more striking and more dramatic, and, had he been a lesser artist than he was, this desire to impress the public might well have had a disastrous result. Yet he was such a superb state-manager, he worked with such gusto and skill that he carried it off and the best of his pictures do, in fact, give us a conception of the grandeur of nature at its most romantic and sublime (p. 373). 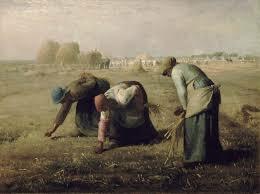 Millet (1814-75) decided to extend this programme from landscapes to figures. Millet's famous The Gleaners...There is no dramatic incident represented here: nothing in the way of an anecdote. Just three hard working people on a flat field where harvesting is in progress. They are neither beautiful nor graceful. There is no suggestion of the country idyll in the picture. The peasant women move slowly and heavily. They are all intent on their work...Thus three peasant women assumed a dignity more natural and convincing than that of academic heroes (p. 384). It may be said, therefore that Manet (1832-83) and his followers brought about a revolution in the rendering of colours which is almost comparable with the revolution in the representation of forms brought about by the Greeks. They discovered that, if we look at nature in the open, we do not see individual objects each with its own colour but rather a bright medley of tones which blend in our eye or really in our mind (p. 388). It was Monet (1840-1926) who urged his friends to abandon the studio altogether and never paint a single stroke except in front of the 'motif'. He had a little boat fitted out as a studio to allow him to explore the moods and effects of the river scenery...For Monet's idea that all painting of nature must actually be finished 'on the spot' not only demanded a change of habits and a disregard of comfort, it was bound to result in new technical methods...The painter who hopes to catch a characteristic aspect has no leisure to mix and match his colours, let alone to apply them in layers on a brown foundation as the old masters had done. He must fix them straight on to his canvas in rapid strokes, caring less for detail than for the general effect of the whole...It contained a picture which the catalogue described as 'Impression: Sunrise — it was the picture of a harbour seen through the morning mists. One of the critics found this title particularly ridiculous, and he referred to the whole group of artists as 'The Impressionists' (p. 392). 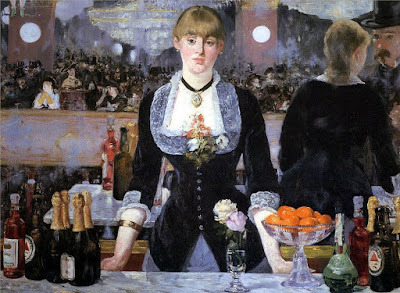 Renoir wants to conjure up the gay medley of bright colours and to study the effect of sunlight on the whirling throng...We realize without difficulty that the apparent sketchiness has nothing whatever to do with carelessness but is the outcome of great artistic wisdom (394-5). Outwardly, he [Cezanne] lived a life of tranquility and leisure, but he was constantly engaged in a passionate struggle to achieve in his painting that ideal of artistic perfection after which he strove...The task was to paint 'from nature', to make use of the discoveries of the Impressionist masters, and yet to recapture the sense of order and necessity that distinguished the art of Poussin (p. 408-9). Van Gogh, too, had absorbed the lessons of Impressionists and of Seurat's pointillism. 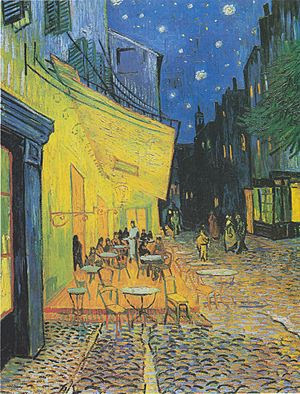 He liked the technique of painting in dots and strokes of pure colour, but under his hands it become something different from what these Paris artists had meant it to be...Van Gogh liked to paint objects and scenes which gave this new means full scope — motifs in which he could draw as well as paint with his brush, and lay on the colour thick just as a writer who underlines his words. That is why he was the first painter to discover the beauty of stubbles, hedgerows and cornfields, of the gnarled branches of olive trees and the dark, flamelike shapes of the cypress. Van Gogh was in such a frenzy of creation that he felt the urge not only to draw the radiant sun itself but also to paint humble, restful and homely things which no one had ever thought of as being worthy of the artists attention. I have stopped with the end of the 19th century because it is apparent that Gombrich was not too keen about the major trends of the 20th century, the Expressionists, Surrealists, Dadaists, or "modern art" generally, even less about the "abstract artists" of the post-WWII decades. Spengler anticipated this decline in the late 19th century. Understanding this decline would be a major subject of writing. The many passages cited above were meant to convey to readers that European superiority in the arts has not been only about number of great works; it has been about the incessant drive of European artists to find novel ways of painting, new ways to portray life, use colours, shadows, light, express the infinity of nature and human emotions. Europeans have reached deeper into the meaning of everything there is. It is almost as if God put them in charge of bringing about perfection. Sad to know that our current elites are now in charge of destroying this perfection for the sake of equality and diversity.